Recently, Doral was named the best place to invest in real estate in the state of Florida in a study conducted by Nerdwallet, a consumer advocacy group that specializes in empowering people to manage their money wisely. In the study, Nerdwallet looked at the market health, taxes, 10-year housing price change, vacancy rate and price per square foot. When it came to tallying the numbers and ranking the cities in Florida, Doral rose to the top. When you think about the fact that Doral was incorporated a little more than 10 years ago, it is amazing to realize all that it has to offer. To quickly emphasize some of the outstanding highlights of Doral, here are several reasons why Doral ranked first. When you look at all of these statistics, it makes Doral look that much more appealing. The Doral real estate market is on the rise. When the entire real estate market crashed several years ago, everything around Doral seemed to be taking a nose dive in terms of property values. While they did drop, the home values within Doral still maintained much less of a drop than other surrounding areas. Now as the market has shown continued growth over the past few years, Doral is expected to continue its climb while still maintaining a much more affordable cost of living than many of its Miami-Dade counterparts. 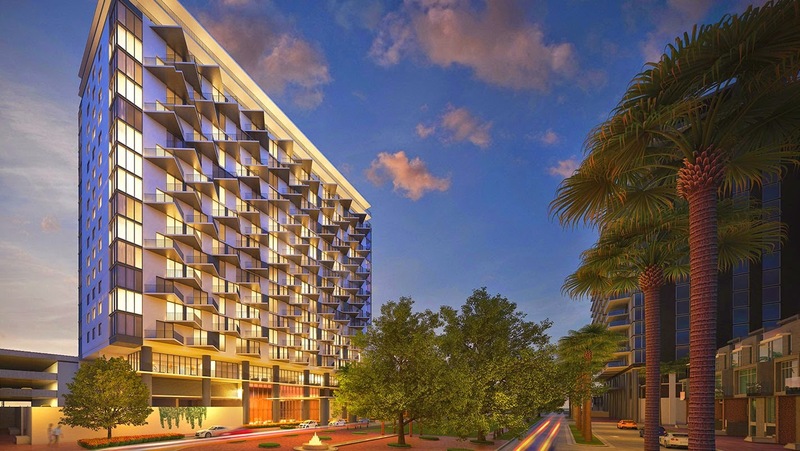 Real estate developers like Shoma, the Related Group, Terra Group and others have put their faith in the growth with new residential and mixed-use communities like City Place, Downtown Doral, IVI Doral, Vintage Estates and others under development. Still with these fantastic neighborhoods in the works, the established communities that have been here through thick and thin remain popular and highly sought-after neighborhoods in which to live. Among some of the best are Doral Isles (have you seen the community amenities, specifically the pool? 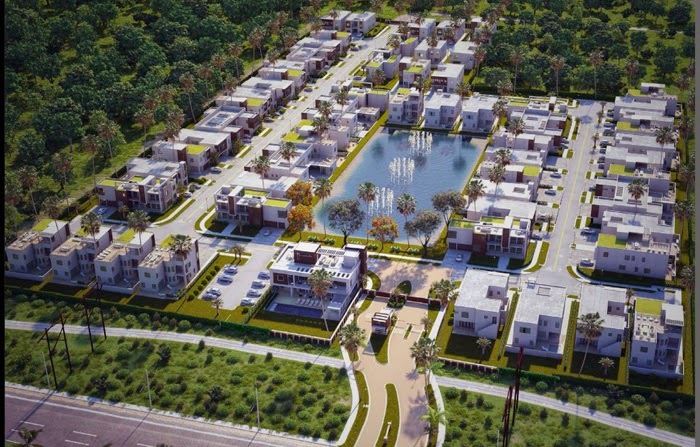 ), Doral Estates, the Reserve at Doral, Doral Cay, and others. Housing is much more affordable especially when you compare what you can get in Doral versus other area communities. For example, in Doral, $500K buys a nice four-bedroom home in a Doral Isles or Islands at Doral neighborhood as well as a brand new three-bedroom unit in 5300 Paseo (Downtown Doral’s newest condominium under construction) or a spacious four-bedroom townhouse at the Reserve at Doral. In other parts of Miami-Dade, properties of this size may list for much more depending on the location. Businesses find Doral to be an ideal location especially in the area of importing and exporting or travel as the city is centrally located close to major thoroughfares, Miami International Airport and the Port Authority. In fact, Carnival Cruise Lines has its headquarters located in Doral because of its close proximity to the ports and its affordability. 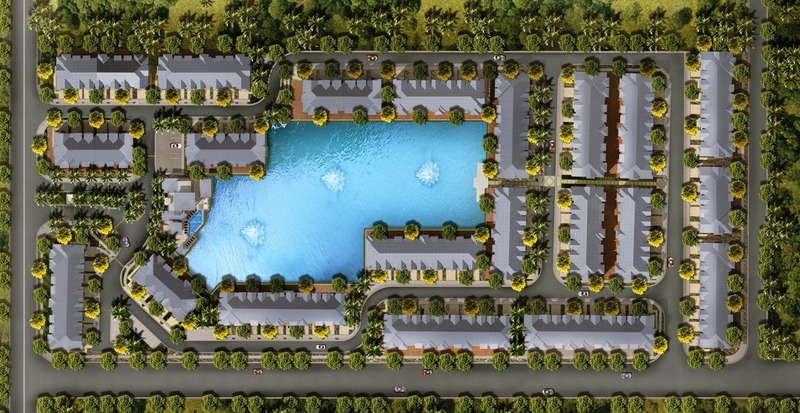 Buying real estate in Doral and more importantly, living in Doral just makes sense. Families like it because of the excellent Florida schools (A-ranked), part-time residents like it because of its proximity to some of the best golf courses in the country and businesses like it because of the ease in getting to it as well as other parts of Miami-Dade County. Doral has a lot offer those who live and visit here. The next few years are going to be big ones and we cannot wait for the magic to continue.